Der Artikel Cat Stevens: Tea For The Tillerman (180g) (Limited-Edition) wurde in den Warenkorb gelegt. ROLLING STONE ALBUM GUIDE *** "'Tea for the Tillerman' and the likeably underwrought hit "Wild World" established Stevens as a more reserved British version of James Taylor." 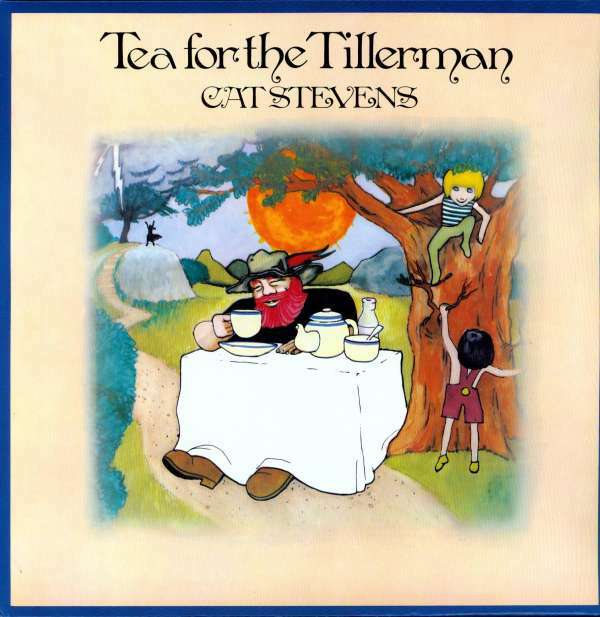 ALL MUSIC GUIDE **** "'Tea for the Tillerman' is like a musical collection of children's tales by Stevens. The delicacy of the arrangements, Paul Samwell-Smith's brilliant otherworldly production, and Steven's en- trancing melodies and images easily make this his best work." Hörprobe Track 1: Where do the children play?